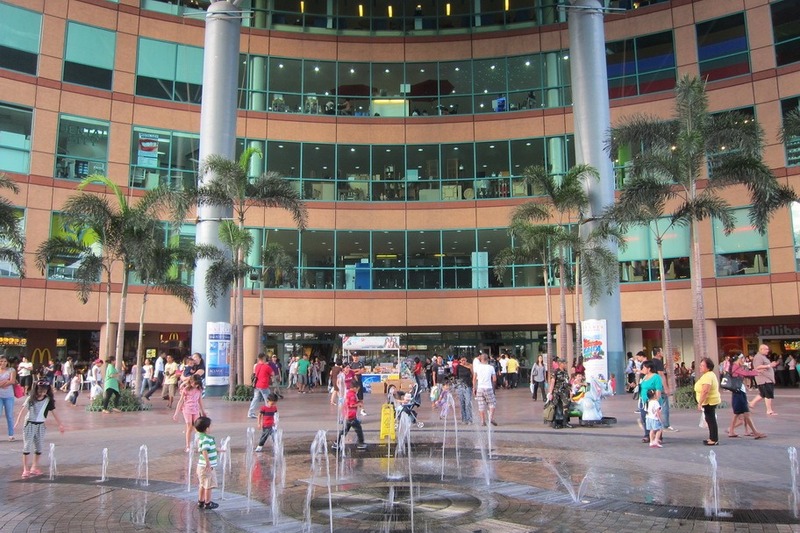 Mr. Selfish and I learned that Manila had quite the mall culture meaning that because it is so hot out, people usually hang out at the mall. 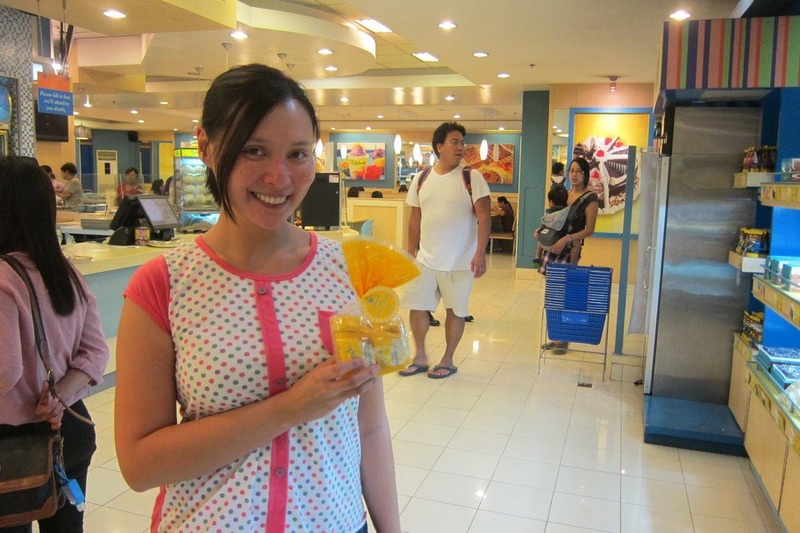 We accordingly acted like locals and spent time at the mall. Not only were the malls huge with fun arcades but they usually had a floor full of pampering stores. I got a facial and a couple of massages from the mall. The massages were quite well-priced (about $6USD for an hour) and the masseuses used A LOT of pressure. 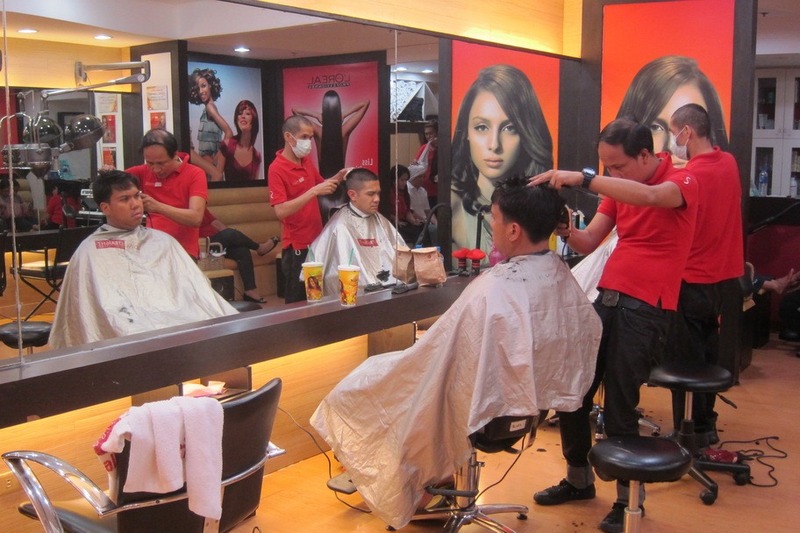 Mr. Selfish also got a haircut at the mall, which only cost about $4USD. 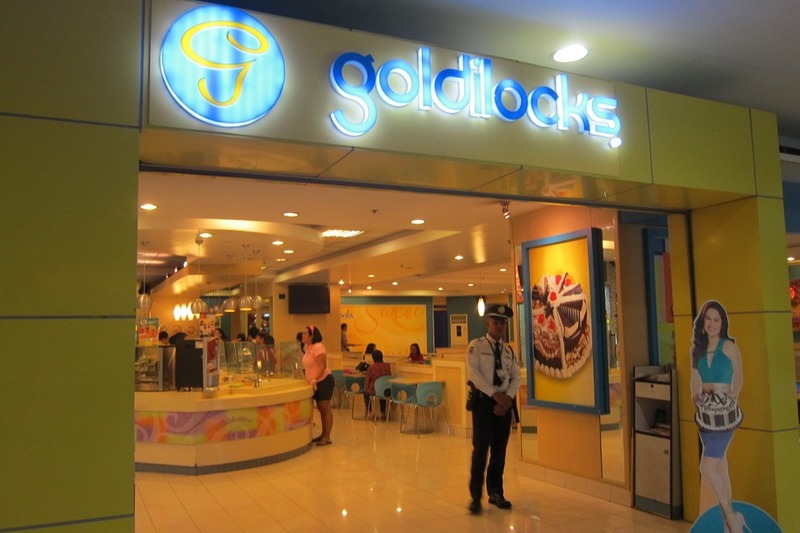 Mike also introduced me to Goldilocks at one of the malls in Manila. 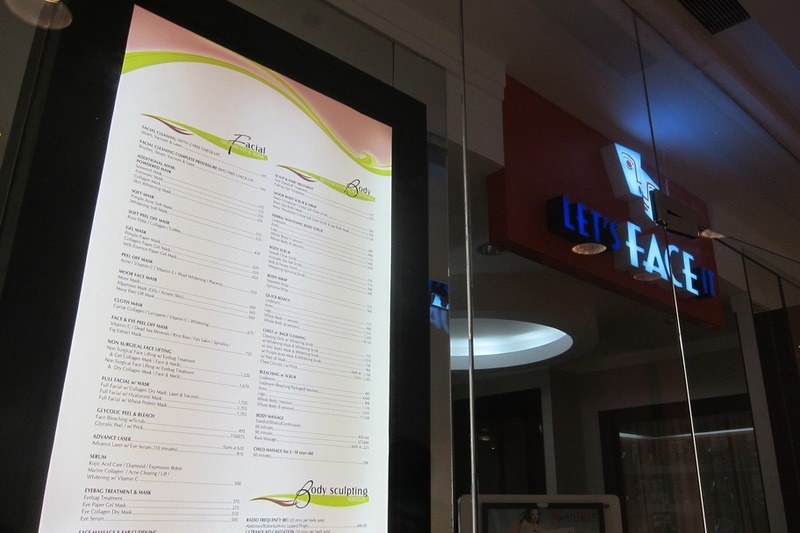 Goldilocks is a Filipino chain that makes desserts and pastries. 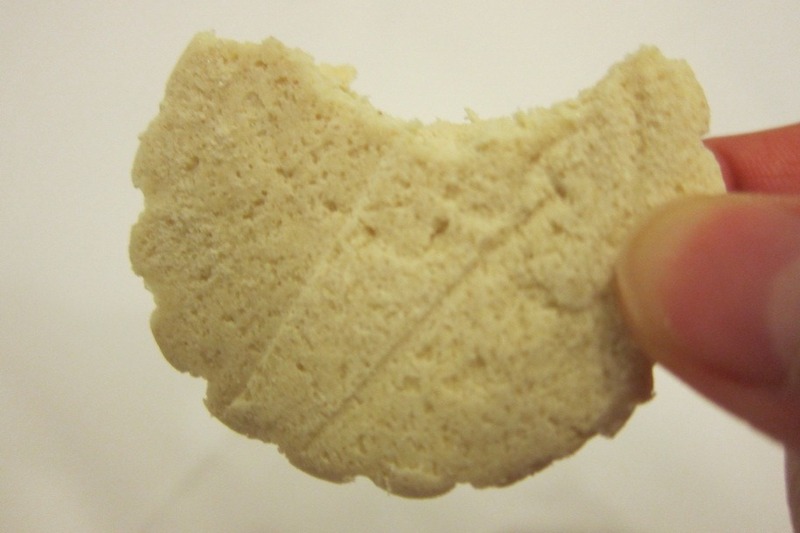 Their specialty is the Polvoron, which is a heavy, soft and very crumbly shortbread made of flour, sugar, milk, and nuts. They are utterly delicious, and I regret only purchasing one bag. 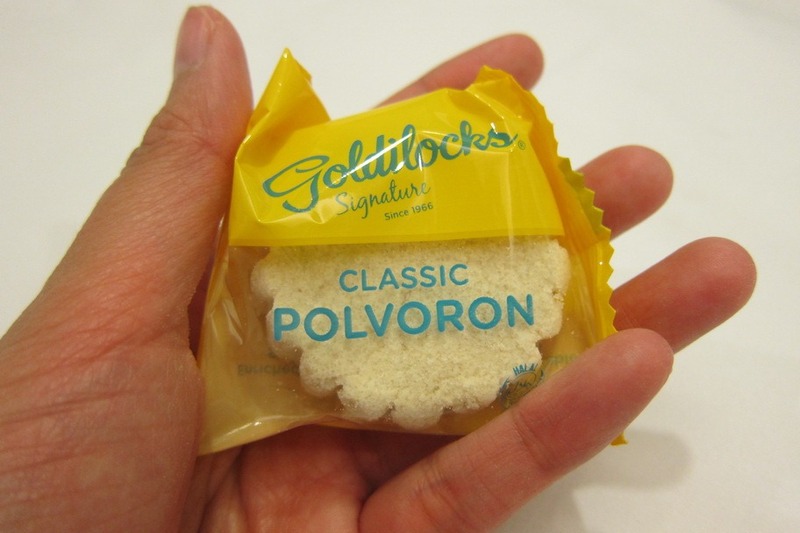 We only have about three Polvorons left, and we are saving them for a special occasion. 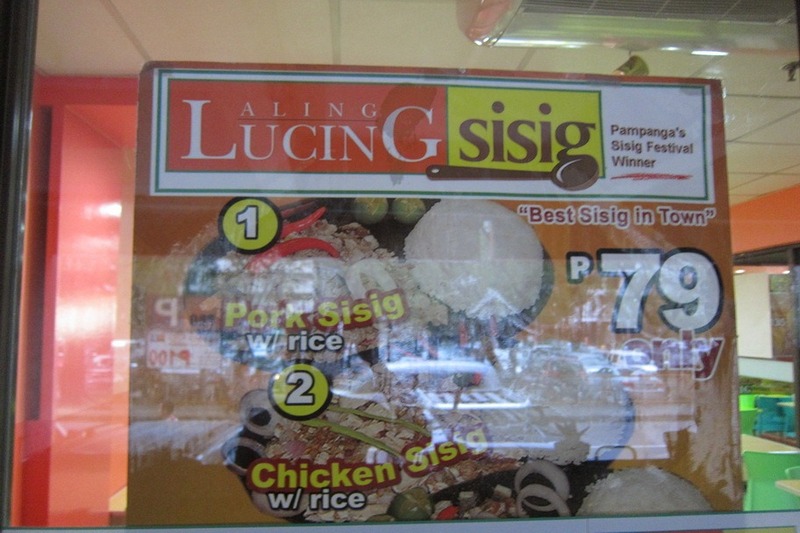 Nearby one of the malls was an Aling Lucing restaurant, which originated sisig. 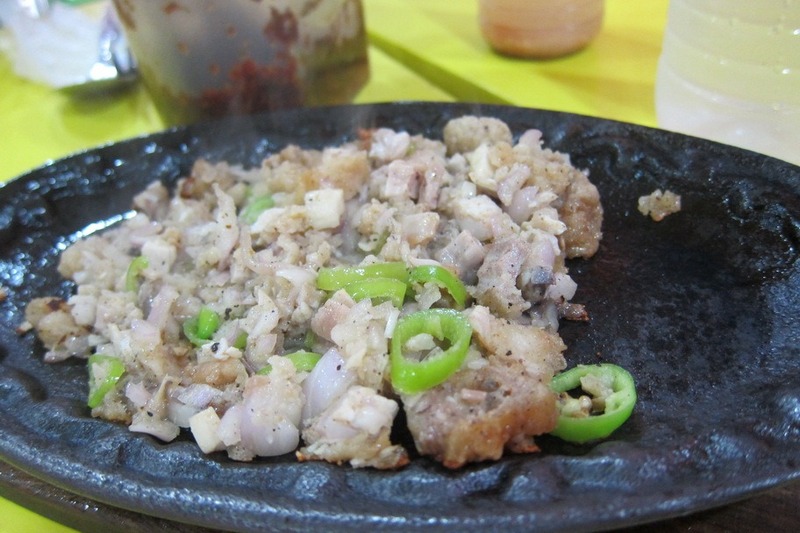 The sisig was ridiculously cheap (about $2USD) and amazingly delicious. 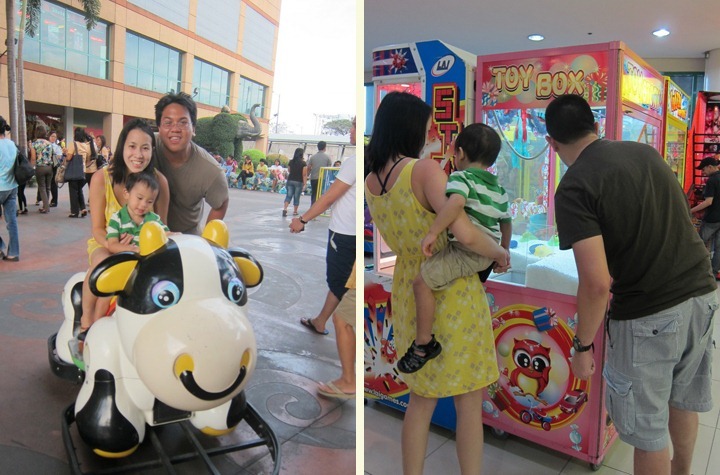 If we ever go back to Manila, I’ll definitely enjoy some mall time. 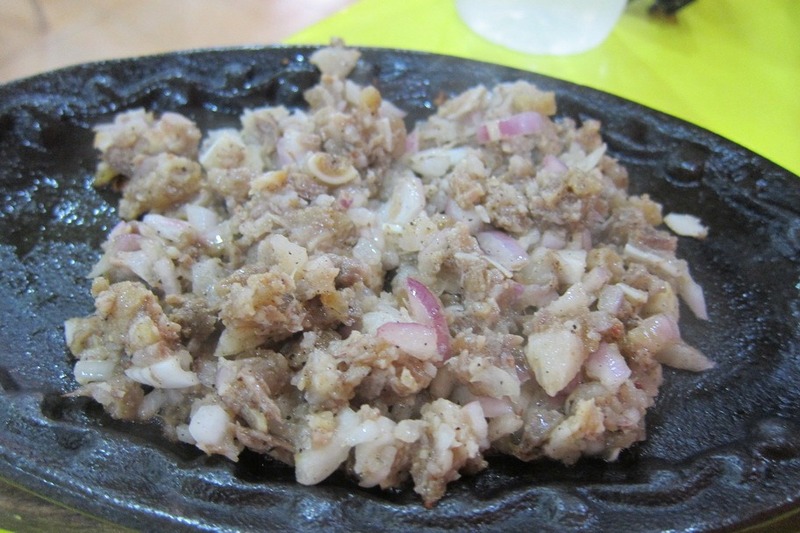 There is nothing wrong with massages, Polvoron, or some sisig! I’ve heard that, and I can’t wait!